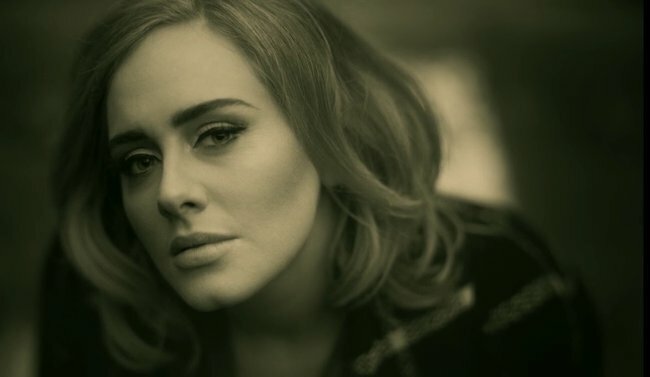 Adele’s “Hello” has debuted at No. 1 in the US after smashing the record for the most US downloads sold in a single week. Billboard reports the tune sold more than 1.11 million downloads to debut at No. 1 on the Billboard Hot 100 single chart. According to Nielsen Music, “Hello” is the first song ever to sell at least 1 million downloads in a week, breaking the previous record of 636,000 sales by Flo Rida's "Right Round" in 2009. The UK singer will release her long-awaited third album, “25”, on November 20. Adele will launch the project with a performance on NBC-TV’s Saturday Night Live on November 21.